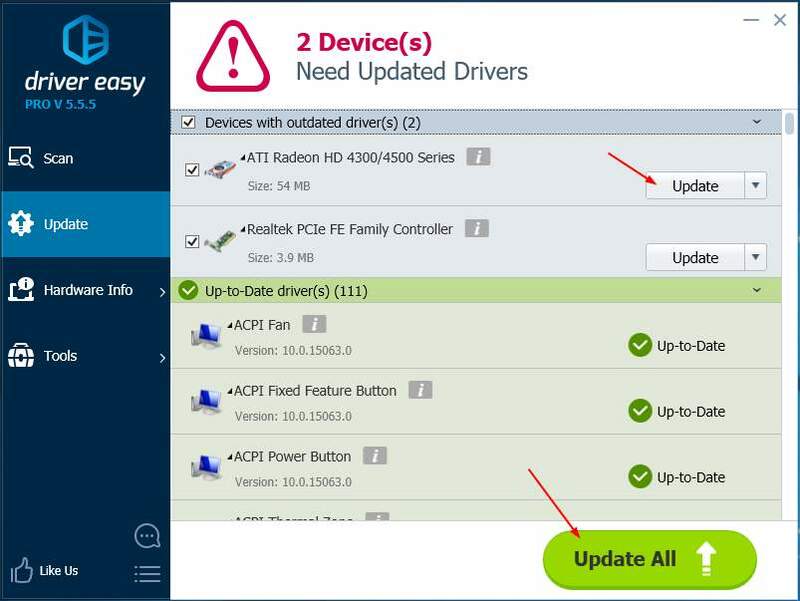 Use Driver Easy to get the correct driver to find your video card instantly. When you try to access your video game, like Black Ops Ⅲ, unfortunately it’s not successful as before. Instead, you see this error saying: No valid DX11 video card found. It’s really an annoying thing as you cannot play your games. But don’t worry. You CAN fix this error through this guide. DX11 (DirectX 11) is the graphics technology in Windows powering your video games. 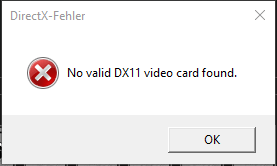 When you see “No valid DX11 video card found” error, it usually means your video card driver is corrupted, outdated or missing. You can solve this problem through cleanly reinstall your video card driver. Note: Don’t worry if you will lose your monitor display after uninstalling your video card driver. Your Windows system will use a default graphics driver instead. 1) On your keyboard, press the Windows logo key and R together to invoke the Run box. 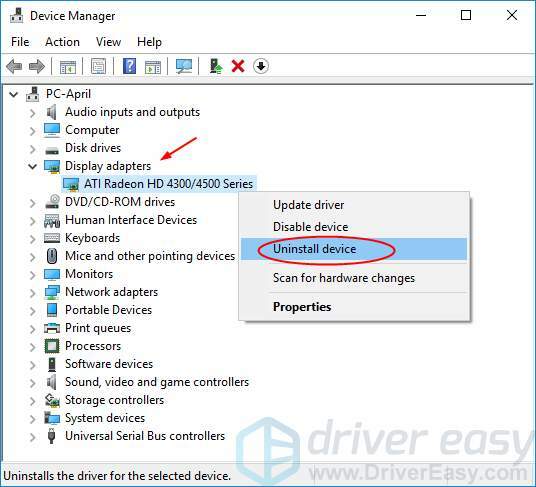 3) Right-click your video card driver in the Display adapters section. Then click Uninstall device. 4) Tick on Delete the driver software for this device. Then Uninstall. 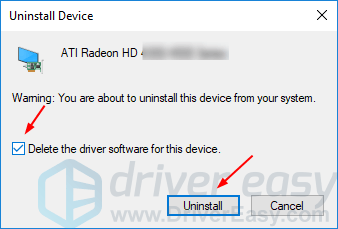 To download the correct video card driver, you can choose to download from your video card manufacturer’s website, like NVIDIA, AMD, and Intel, or from your computer manufacturer’s website. 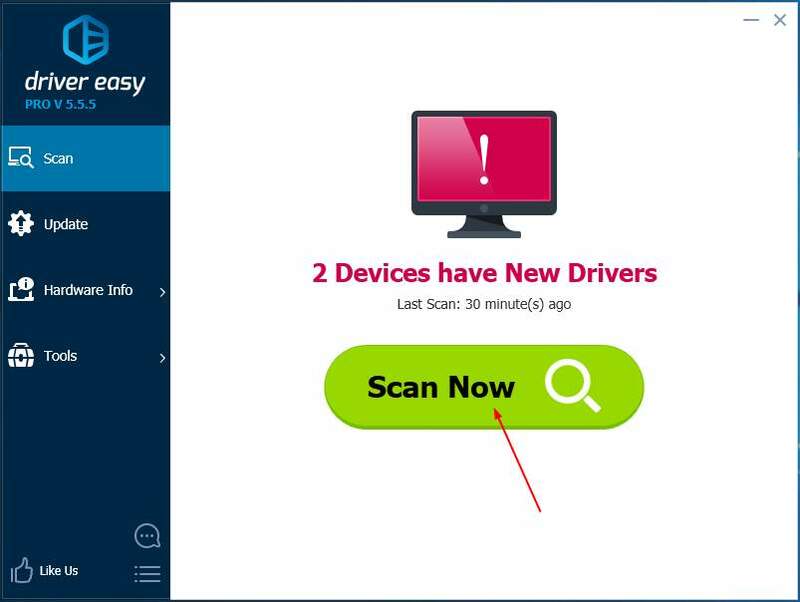 If you have no time, no patience, or if you are not a computer savvy, let Driver Easy help you then. With its help, you can say goodbye to driver headache and delays forever. 1) Download and install Driver Easy. Then run it on your Windows. 2) Click Scan Now. All drivers problems of your computer would be detected in less than 1 min. Your graphics driver is no exception. 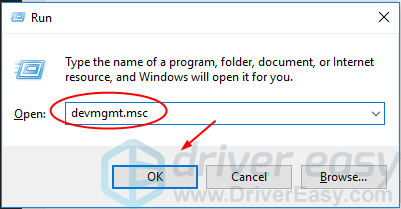 3) If you try the Free version, click Update next to your flagged graphics driver to automatically download and install the correct version of this driver. 4) Restart your computer and try to open your video game to see if it works.